We provide researchers, professionals, lecturers and students with books, Journals, eProducts, Resources and Information in the subject of Built Environment. PocketArchitecture: Technical Design is a FreeBook brought to you by Routledge, containing a collection of curated content from our PocketArchitecture: Technical Design Series (Series Editor: Ryan E Smith, University of Utah, USA). Urban Design: Tools & Resources for the Planning Practitioner is a FreeBook brought to you by Routledge and features curated content from some of our leading titles. 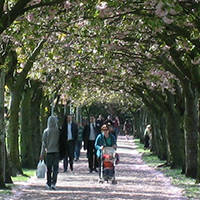 Landscape Design: Can it actually improve health? Watch a recording of the live webinar from 31st March 2015. Graphic design can help architects process, organize and structure their work through the lens of visual communication. 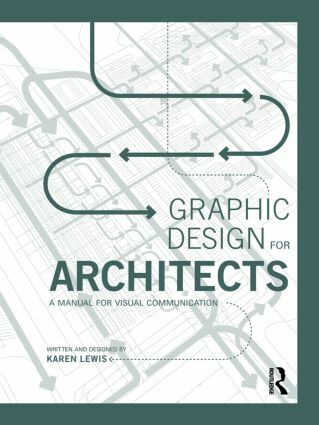 Author Karen Lewis talks about her book, Graphic Design for Architects, and answers questions about the relation between graphic design and every phase for architectural production. 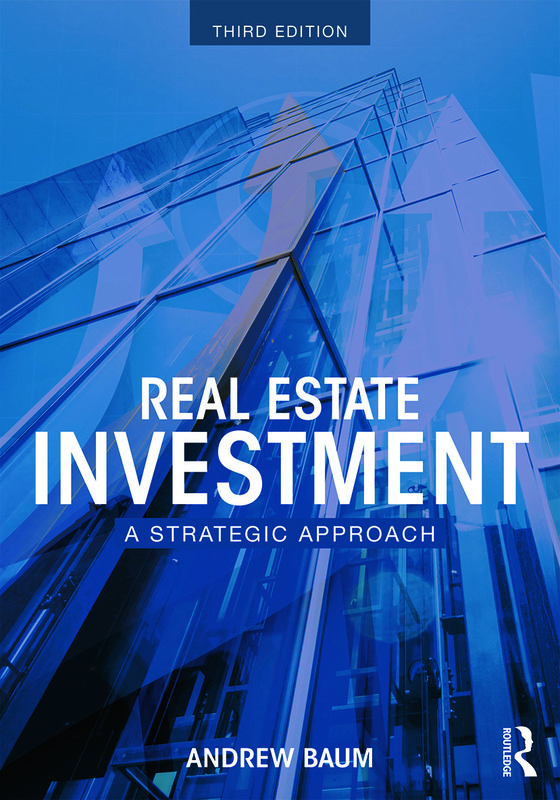 Andrew Baum on his book "Real Estate Investment"
Andrew Baum, author of Real Estate Investment, sheds some light on his recently published book. 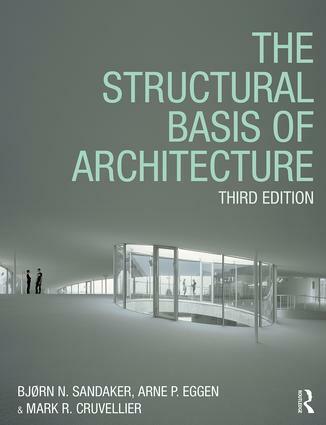 Fran Ford acquires books on architecture for professional and scholarly audiences. She has been commissioning for the Routledge architecture list since 2008 and publishes books in a variety of formats including professional texts, student textbooks, edited collections and scholarly handbooks. Where appropriate, the books on her list are highly designed and beautifully illustrated to appeal to their core markets. Grace Harrison acquires books on landscape architecture for professionals, students and scholars. 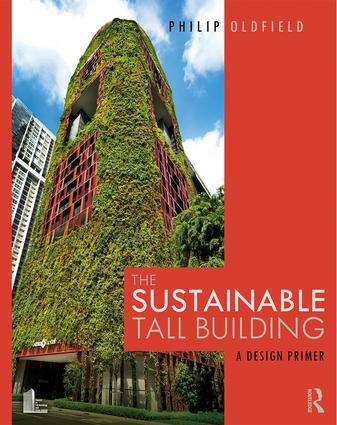 Published in a variety of formats and, where appropriate, highly designed and illustrated, these books cover topics such as gardens and designed landscapes, landscape conservation, sustainability, history, theory and urban landscapes. Additionally, she commissions research monographs in the areas of landscape, planning and architecture. Previously working on the architecture list at Routledge, she has been commissioning for landscape and built environment research since 2016. Krystal LaDuc acquires books on architecture and interiors for students, professionals and scholars. She publishes a wide range of text types including textbooks for undergraduate and graduate courses, design studios and seminars; professional texts for practicing architects and designers; supplemental texts for upper-level courses; scholarly titles for library reference. Krystal has been with Routledge since 2016 previously working on the planning and urban design list. 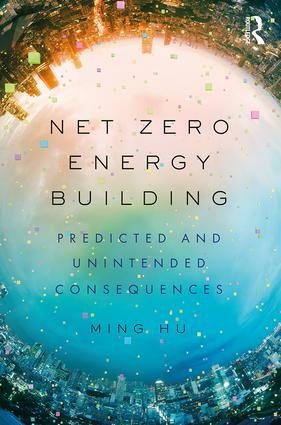 Ed Needle is the Commissioning Editor for Routledge Construction and Real Estate. He commissions a wide range of text types, from textbooks and professional guides, to research monographs and handbooks. He commissions across a broad range of topics including: Construction and Real Estate Finance, Investment and Economics, Construction Management, Project Management, Construction and Real Estate Law, Quantity Surveying, Valuation, Sustainability and Green Construction, Services Engineering, HVAC, Facilities Management, Building Techniques and Materials, Fire Safety and Building Regulations. Contact Ed with your publishing ideas or any queries related to his areas of interest. Kate Schell publishes books on the Planning and Urban Design list across a range of text types, including textbooks for undergraduate and graduate courses, heavily illustrated professional titles for practicing planners and urban designers, and research titles comprising monographs, edited collections, and handbooks. She is particularly interested in developing the list’s handbook offerings as well as titles focused on issues of social justice, sustainability, and voices from the Global South. For professional titles she is looking for books focused on best practices and guiding policy.